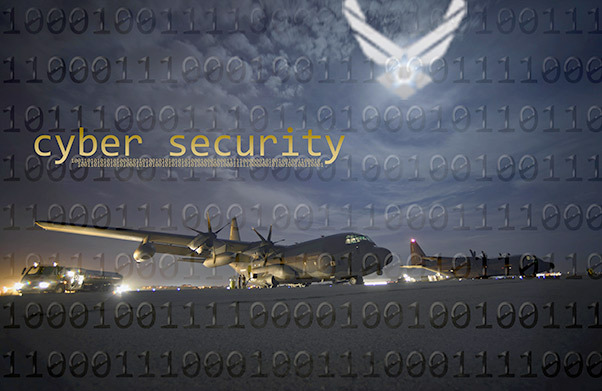 Cyber experts from across the military, government agencies and private industry joined forces at Maxwell Air Force Base, Ala., April 27, 2016, to mitigate future cyberattacks within the U.S. The Air Force Cyber College’s two-day wargame brought the CIA, FBI, Goldman Sachs and others into participation. Security experts analyzed how they handled cyberthreats independently, and how they could team to improve combat cyber incidents of national significance. Cyber experts from across the military, government agencies and private industry joined forces at Maxwell Air Force Base, Ala., April 27, to mitigate future cyberattacks within the U.S. The Air Force Cyber College’s two-day wargame brought the CIA, FBI, Goldman Sachs and others into participation. Security experts analyzed how they handled cyberthreats independently, and how they could team to improve combat cyber incidents of national significance. During the first day of the exercise, three scenarios took place for the agencies to act as they would in the real world. The first scenario focused on the financial sector, the second on cyberattack against power supplies and grids and the third was an attack on transportation. The second day was a different outlook on how to share the information in time to stop an attack. 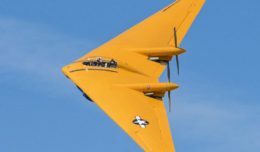 “This wargame was as much about relationship building as it was about solution exploration,” said Air Force Col. Ronald Banks, the Air War College vice commander. Banks’ new concept was introduced with the idea of a possible change to the whole of nation strategy toward cybersecurity, which brings the idea of connecting different organizations and sharing the information that could stop a cyberattack. “The results of the wargame will be used to help develop a more strategic policy recommendation paper, which will be disseminated to all the participants,” Banks said. From implementing this strategy, the participants will have the ability to see how the outcome affects experts’ views on cybersecurity, which could lead to a change in the near future.